The exhibition Wyeth: Andrew and Jamie in the Studio explores the creative process for a contemporary American realist working within a long family tradition. Featured works include a variety of media: pen and ink, graphite, charcoal, watercolor, dry brush, tempera, oil, and mixed media. 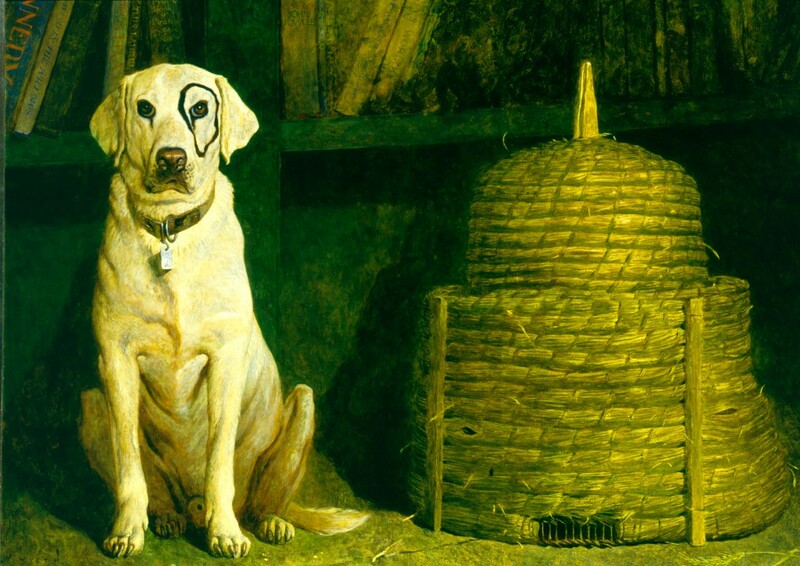 Jamie Wyeth’s Kleberg from the Terra Foundation for American Art is exhibited in Denver, Colorado.